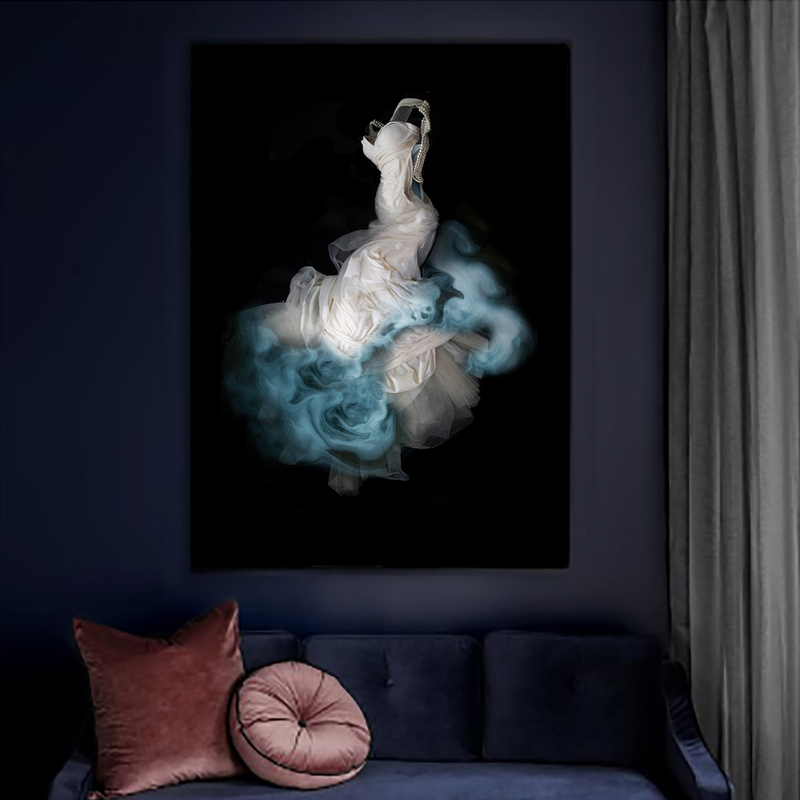 Melbourne based artist, Meg Cowell, has been critically acclaimed for her photo-based couture gown artwork, which she is now offering as a bespoke service for owners of treasured fashion. 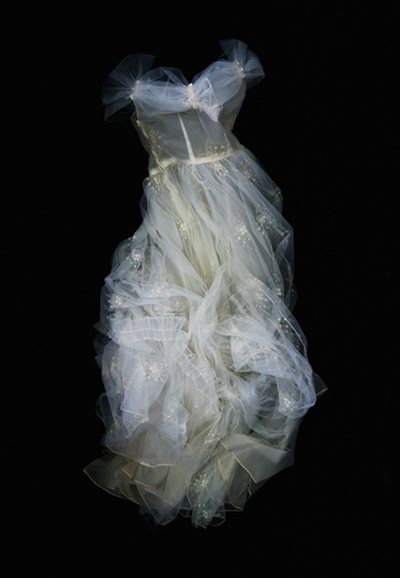 Each gown is carefully suspended and arranged in pure fresh water (this causes no damage to the material). 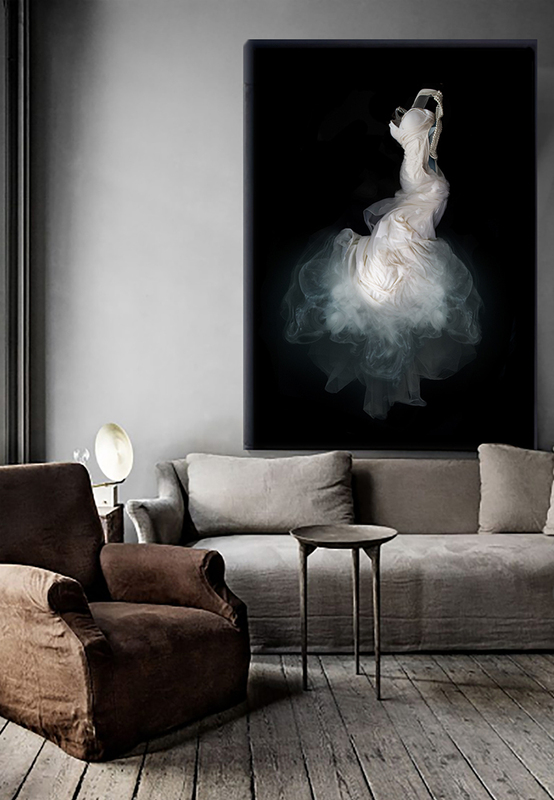 The liquid acts as an agent for movement, allowing the garments to bloom into new forms in a deep boundless setting. 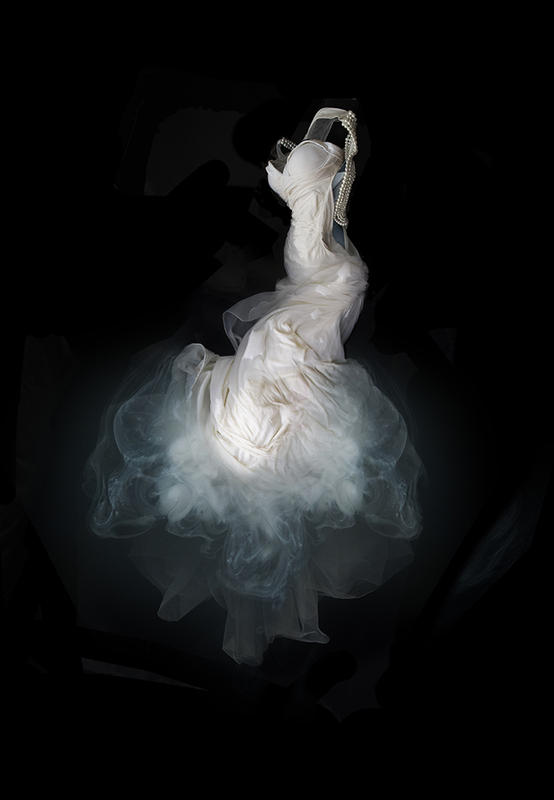 The resulting effect gives character and life to the garments as they dance through the water transformed and flower-like. 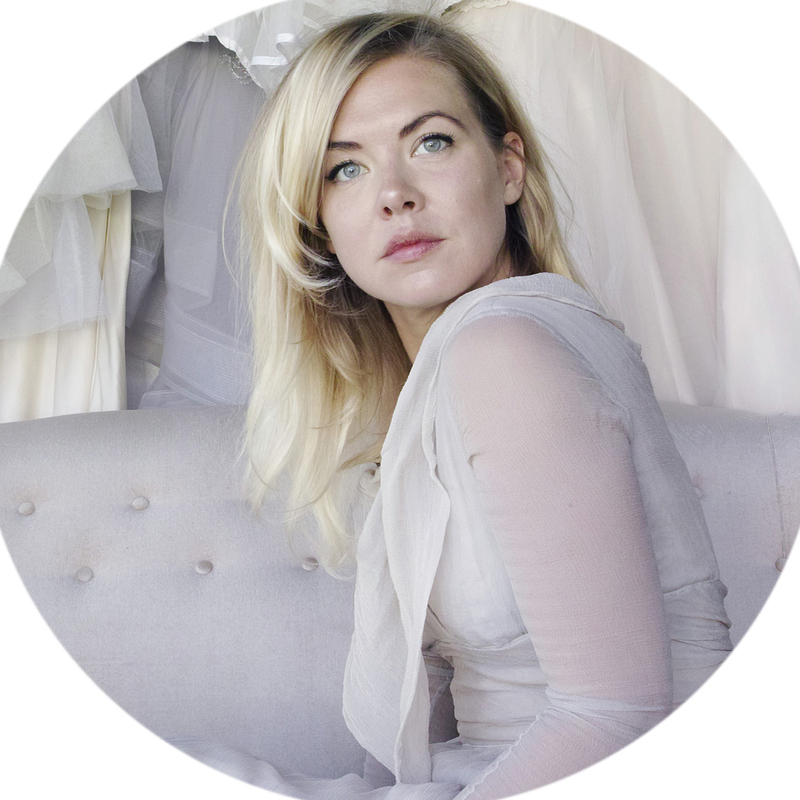 Meg Cowell offers a bespoke wedding dress imaging service carefully tailored to each bride's gown. Contemporary wedding dresses are not damageable by fresh water, every detail is carefully considered to ensure that the dress is not effected. If Meg feels that the dress would be in any way affected by the process she will consult with the client before beginning the work, (this has not been required to date!) 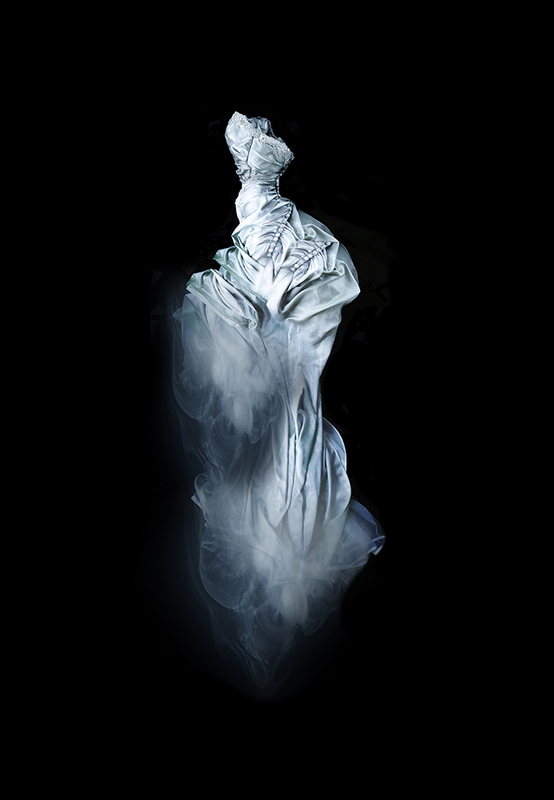 As part of the service your dress will be steamed and lovingly restored back to its original beauty before it is returned to you. Recently featured on the Ever After Magazine blog. 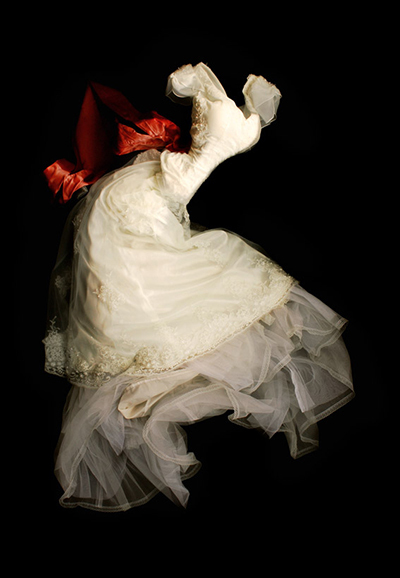 "Something that bothered me about my dress on the wedding day, and one of the reasons I had to have you shoot it, it looked so stiff and heavy in the pictures, and I love movement and texture. When I saw your article about how the dresses 'bloom' in the water I thought maybe she can make a beautiful image of my dress with more life than it really had, and when I look at that image I'll remember (my feelings, moods, emotions of the day) instead of the stiff structure of the dress.."
"What a wonderful way to enhance memory through the photo of the dress. A chance for others to remember. 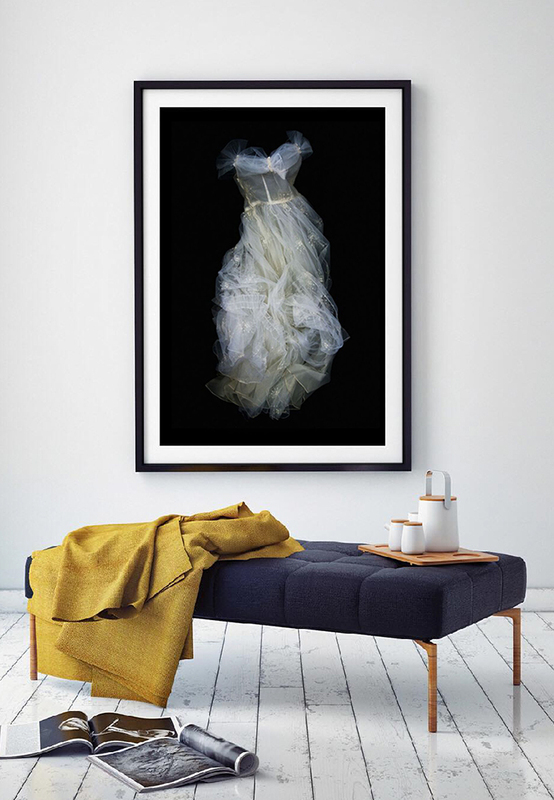 Rather than the dress be folded away this art becomes a trigger for celebration and reconnection with family and friends...."
"The dresses in your images appear enchanted or charmed. 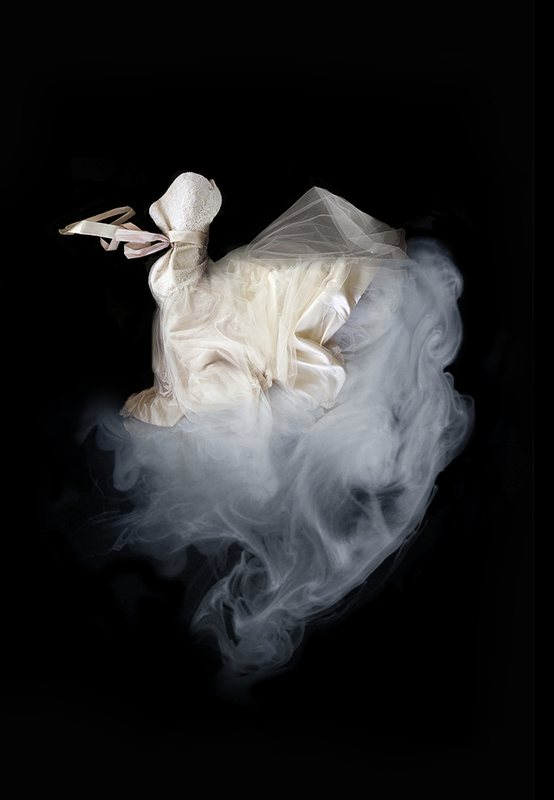 The fabric moves differently to when they are worn, floating with an ether, even ghostly beauty. 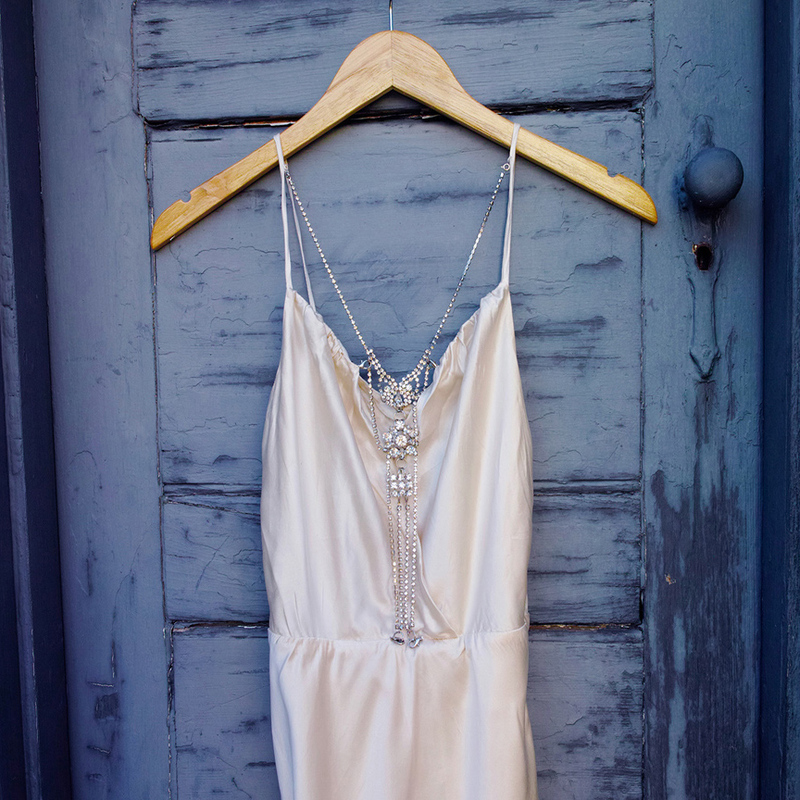 What a perfect way to immortalise your wedding gown! " Meg offers one to one consultations to go over the gown details and agree aspects of the dress that should be brought to the fore. Meg will also work with you to gauge the feeling, mood or emotion you would like to convey through the artwork. “I consult with Brides to define the moods and emotions they would like to be expressed through their photographs, personal insights and feelings, or simply the joy of the day”. If you are unable to visit Meg’s beautiful studio in the heart of Brunswick, she offers a free consultation over Skype, telephone or even email, whichever suits you. Meg will ask for some photographs of your dress to be emailed and all about your individual design taste so that she can develop a vision for your specific artwork. Meg can arrange secure collection and return of the dress personally, alternatively the dress can be packaged securely into a post box and mailed. 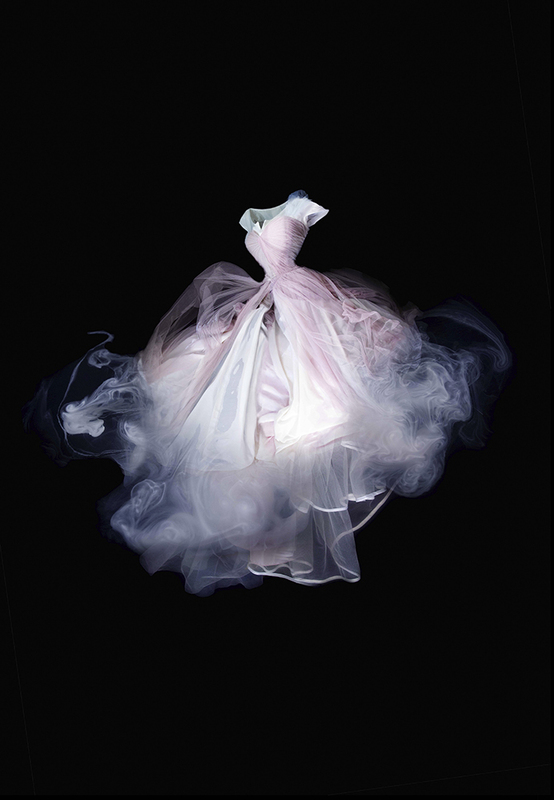 "I have received dresses from all over the world in this way, from satin slip-style dresses in 500 gram express post satchels to large, 10 Kilo tulle-filled belle hooped gowns in UPS delivered boxes." If you would like your photograph framed, Meg can organize this for you. 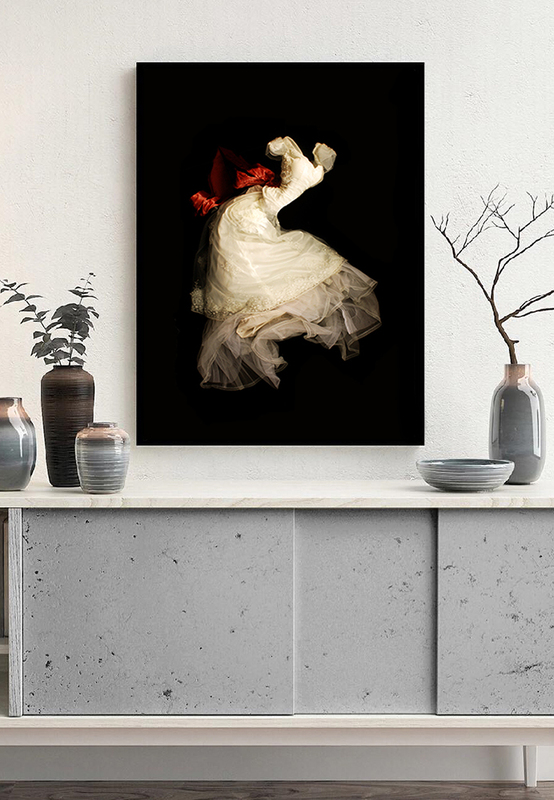 Meg can provide a range of framing options to protect and enhance your artwork, matching your décor, colour scheme, taste, and budget. If you'd like to enquire about having your own special gown photographed, feel free to drop me a message here. I'd love to hear from you!